The hosts netted the winner 13 minutes from time when Leander Dendoncker forced Smalling into an unfortunate own-goal. Manchester United: De Gea (6), Young (3), Lindelof (5), Smalling (6), Shaw (6), McTominay (8), Fred (5), Pogba (5), Dalot (6), Lukaku (6), Lingard (6). 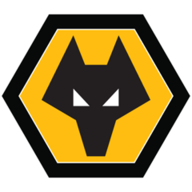 Nuno Espirito Santo's men have taken 13 points from 10 games against the 'big six' and head to their FA Cup semi-final with Watford on Sunday full of confidence. 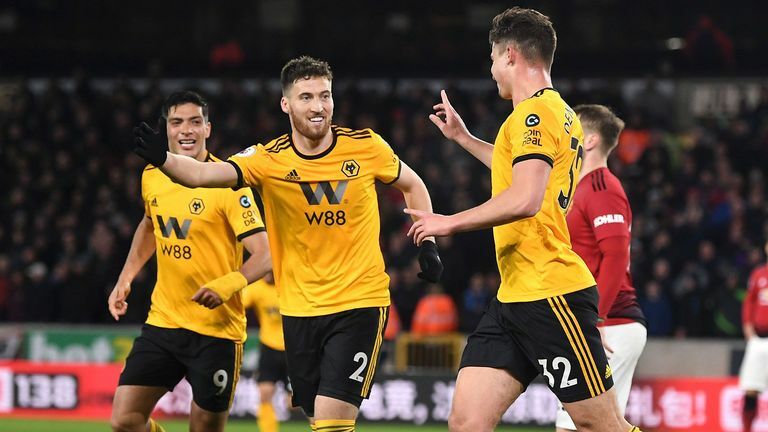 United were far too passive in their approach in the FA Cup defeat at Molineux last month but started with plenty of attacking intent in this one as Wolves were pinned back inside their own half. Romelu Lukaku was denied by Rui Patricio from close range before McTominay struck his first ever United goal on 13 minutes. Luke Shaw - playing almost as a left forward at times - drew Wolves out before the play was switched to McTominay, who struck a crisp drive into the far corner from 25 yards. Jesse Lingard fluffed a brilliant chance from eight yards minutes later, which seemingly acted as a wake up call to Wolves. They were level on 25 minutes. Fred's control let him down 35 yards from goal and two passes later Jota was in behind, and he clinically fired past David de Gea. The game continued to ebb and flow as Dendoncker blazed over from 10 yards before Lukaku was inches away with a effort from a tight angle. Young handed the initiative to Wolves just before the hour when, having already been booked for a tug back on Jota, he slid in recklessly on the same player and caught him with a studs-up challenge. It was an easy decision for Dean to make as he took out his red card for the 100th time in the Premier League. United actually coped manfully with 10-men but their resistance was broken on 77 minutes. 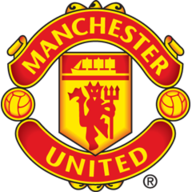 Jonny's cross from the left was met by Raul Jimenez, who headed back across the six-yard box where Dendoncker pressurised Smalling to turn the ball into his own net. Wolves now head to Wembley full of belief. The Wolves front man is one of the Premier League's hottest strikers on current form. He's now bagged seven goals and four assists in his last 14 games and gave the United back-line, especially the lacklustre Victor Lindelof, the run around, identified by winning six fouls over the course of the game. Only one chance fell his way but he took it calmly after linking up excellently with his strike partner Jimenez - the pair are quite a double act. Following Young's dismissal, Dean has now handed out 100 red cards in the Premier League, the most by a referee in the competition's history. Both of Young's red cards in the competition have been shown by Dean (also Jan 2009 for Aston Villa vs Sunderland). United have had more different goalscorers (exc. own-goals) than any other Premier League team this season (16). Jiménez has been directly involved in 19 Premier League goals this season (12 goals, 7 assists) - five more than any Wolves player has registered in a single season in the competition. Former Manchester United midfielder Darren Fletcher on Sky Sports: "United have gifted the game to Wolves tonight - the red card, the first goal and even the winner. That was all Wolves did in the game really. "United had the better opportunities but their individual mistakes were punished. Wolves were the best team in the FA Cup game but United were tonight and they've somehow lost the game." 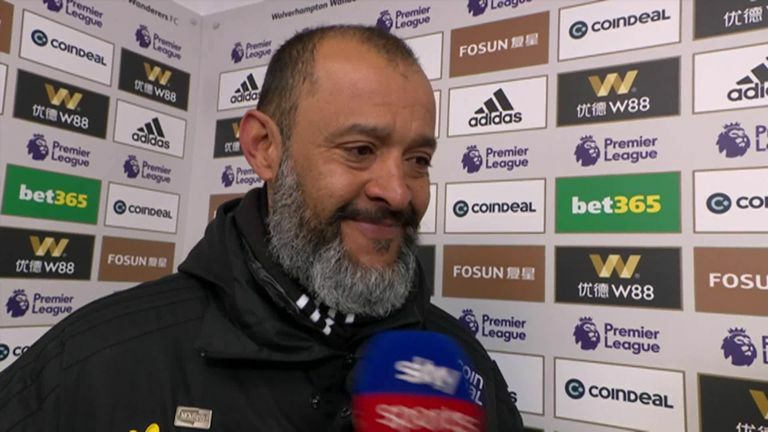 Nuno said: "United started better than us, controlling the game with too much possession. They scored and in that moment the team suffered, and it took time for us to react. The moment the team reacted it was a fantastic reaction. We drew level and from there on we managed the game. After the red card, our task is not so difficult." 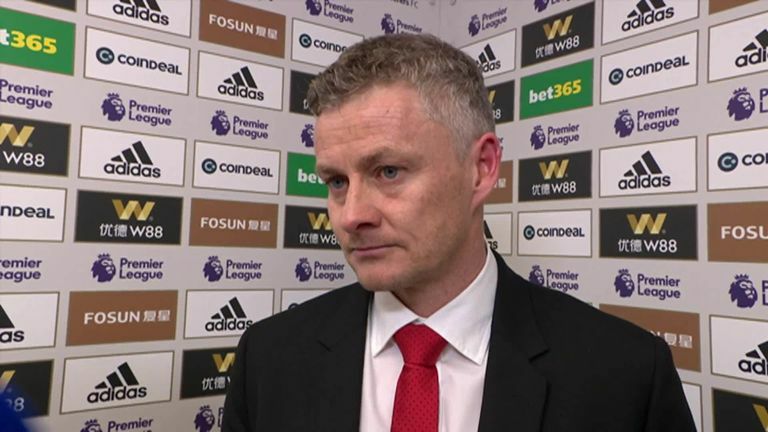 Solskjaer said: "I said we needed 18 points from the last eight games following the international break. We got three against Watford and now we need 15 from the last six so we don't have much more room for losses." Wolves have a trip to Wembley on their agenda in the FA Cup semi-final where Watford will be waiting for them. Meanwhile, United have an eight-day break until their next game against Barcelona in a mouthwatering Champions League quarter-final.